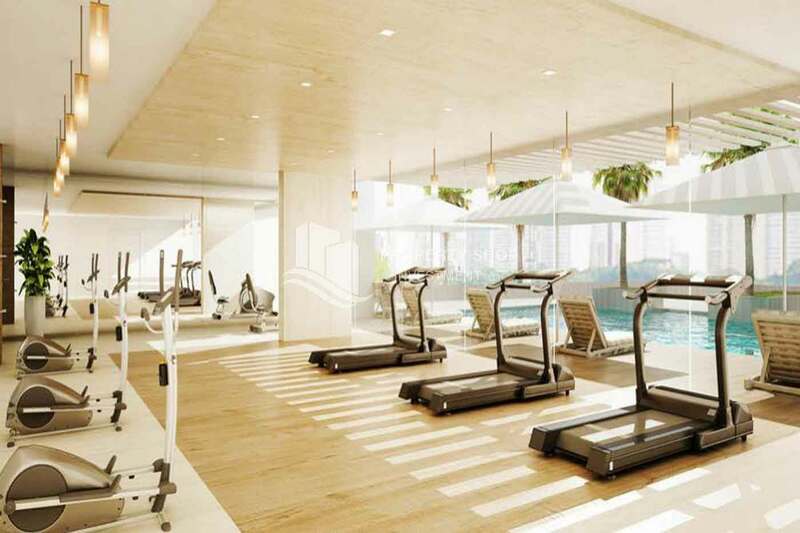 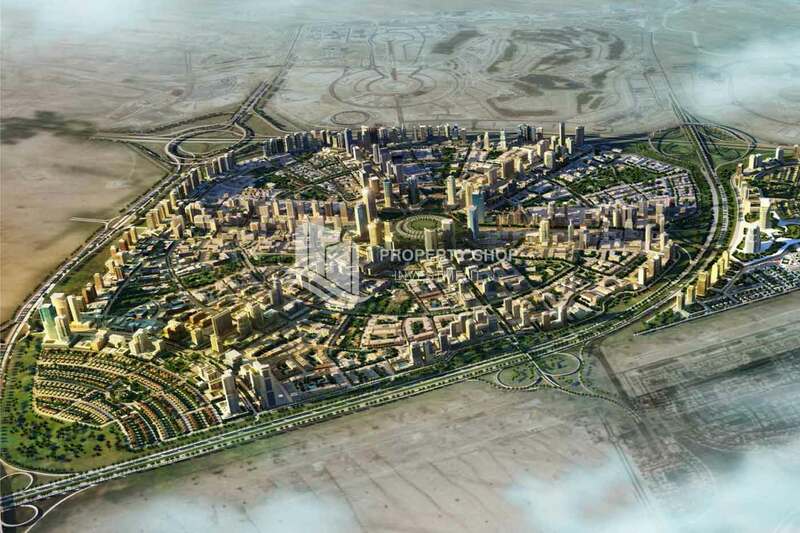 An escape close to it all, Bloom Heights in JVC will be a short drive from the world Expo 2020 site and Al Maktoum International Airport, a destination of choice in new Dubai. 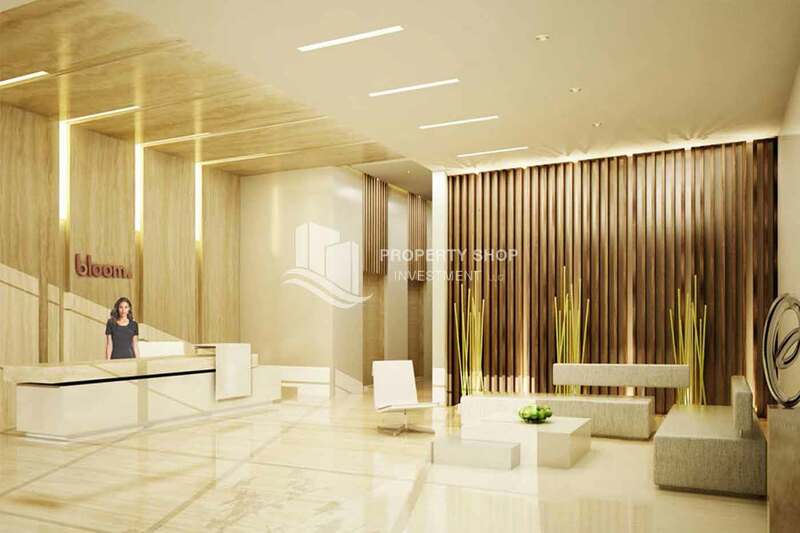 Bloom Heights is an elegant high rise building consisting of two towers linked internally by a four level podium which lends the building balance and harmony. 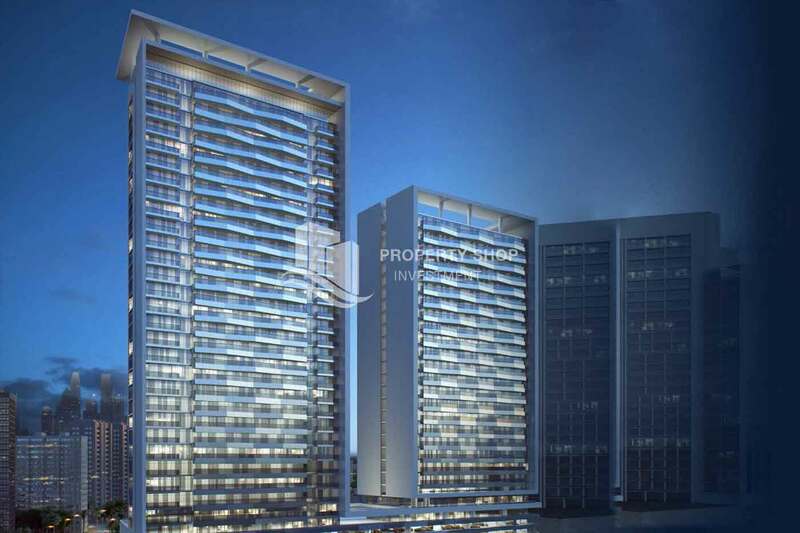 Externally, a continuous element connects the two towers, giving unity to the complex. 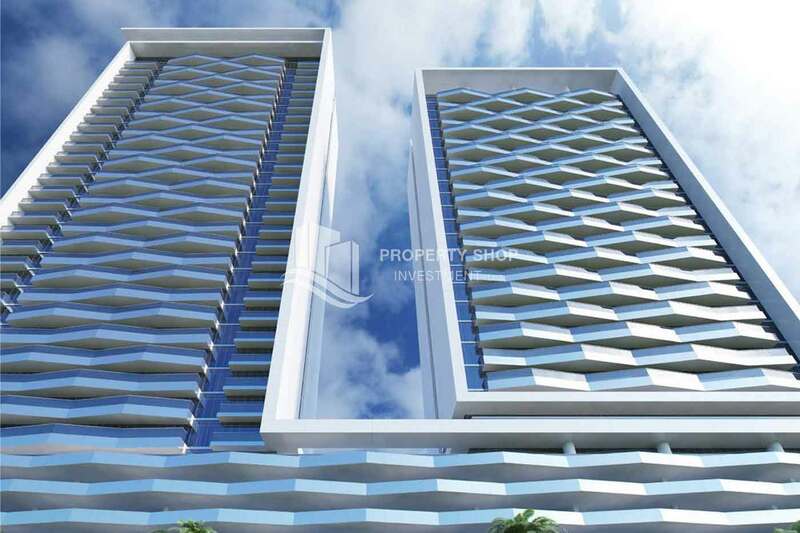 The two tower building is of contemporary design with strong architectural lines and a wave pattern on its facade, yielding a sense of movement and rhythm. 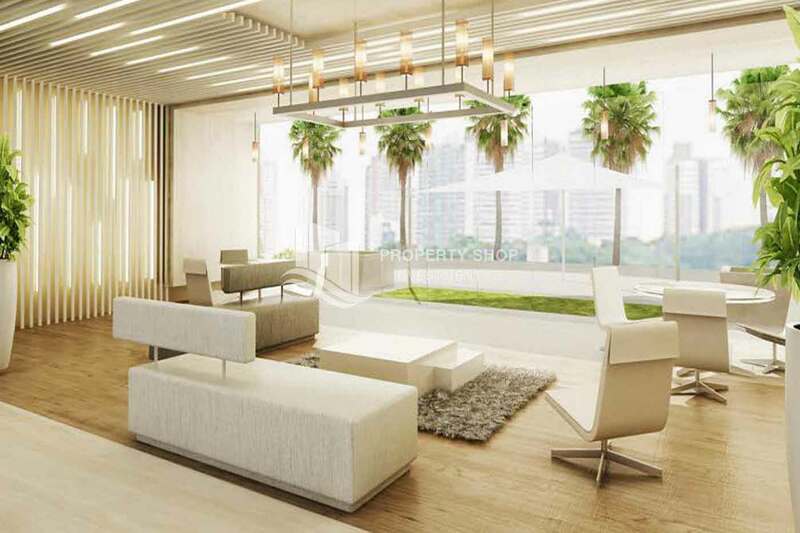 Bloom Heights is efficiently designed to ensure that use of space is optimized giving residents the living space they need to live the way they choose. 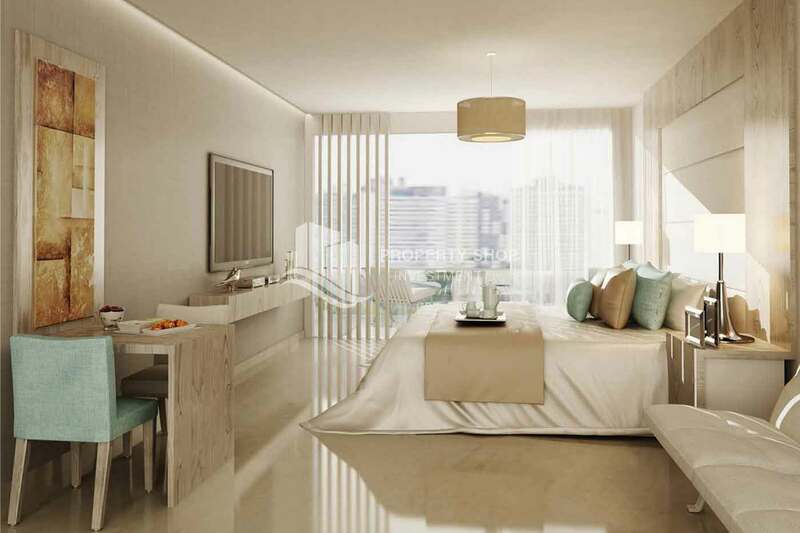 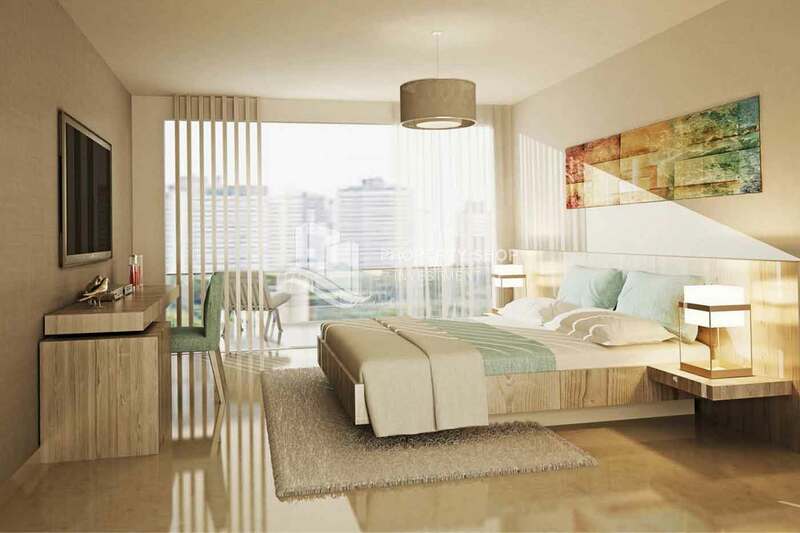 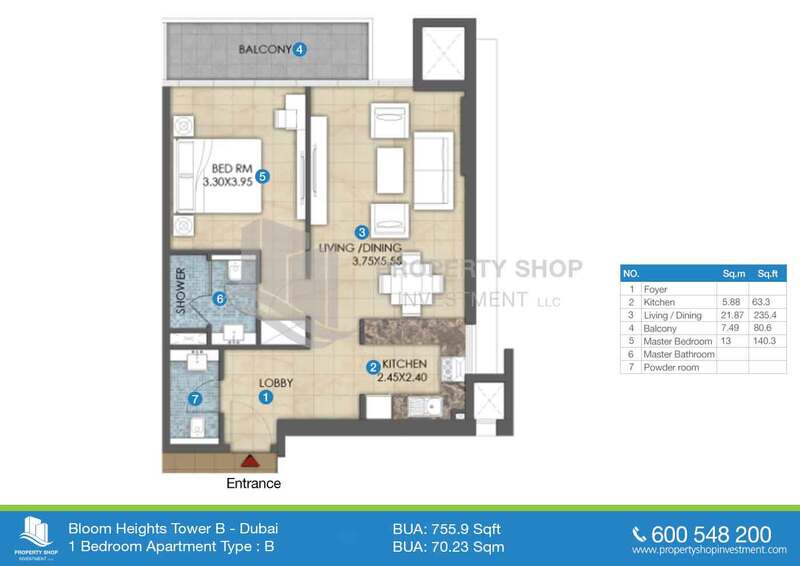 Bloom Heights consists of two high rise towers which offer a total of 686 residential spacious units ranging from studios, one, two and three bedroom apartments with sizes from 403 - 1675 sq.ft. 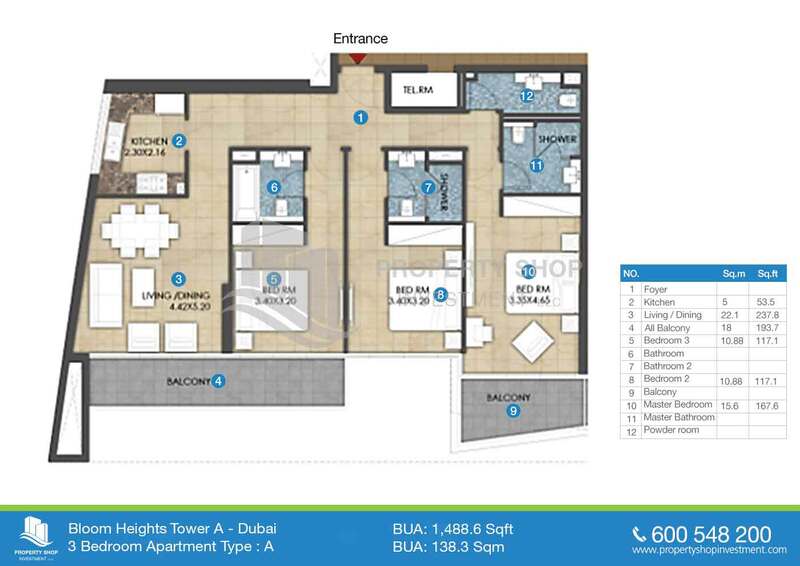 Centrally located, Jumeirah village circle is one of the fastest growing communities in Dubai. 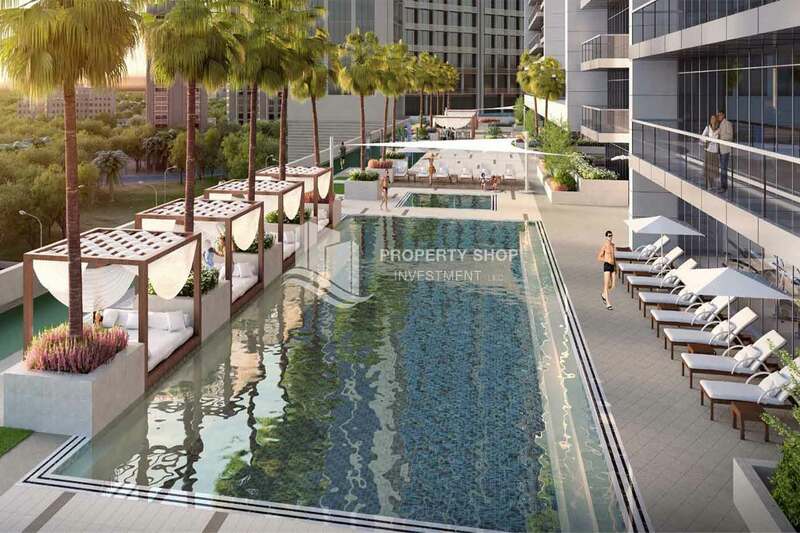 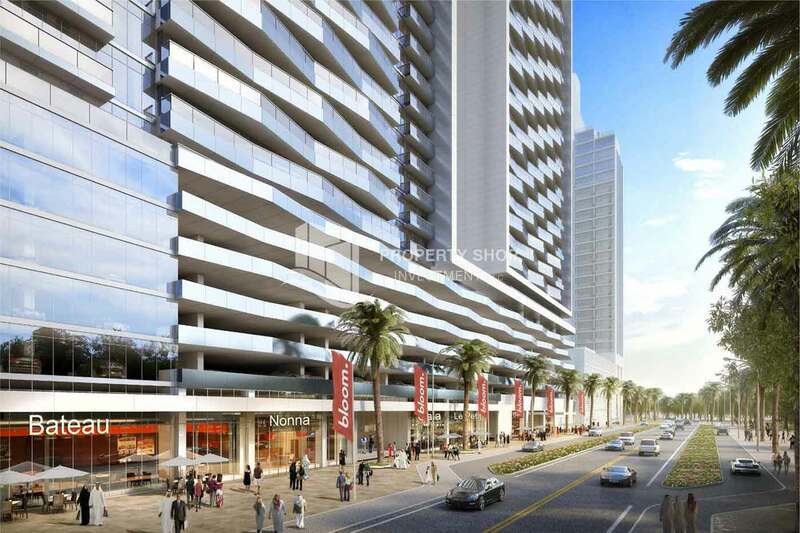 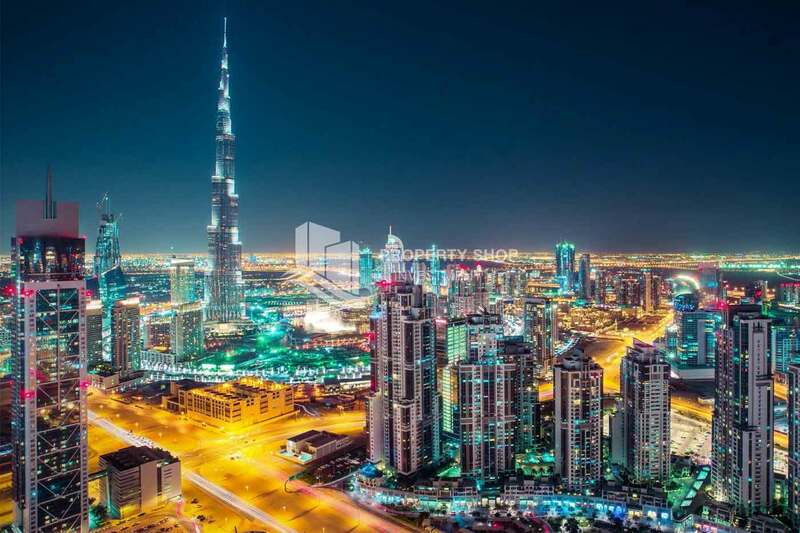 Bordered by al khail road and sheikh Mohammad Bin Zayed road, it provides easy access to Dubai's main business districts and leisure attractions. 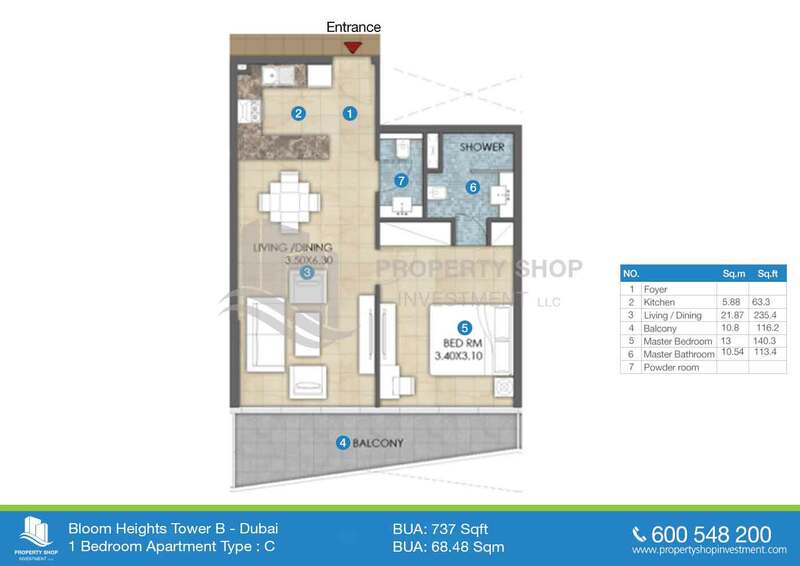 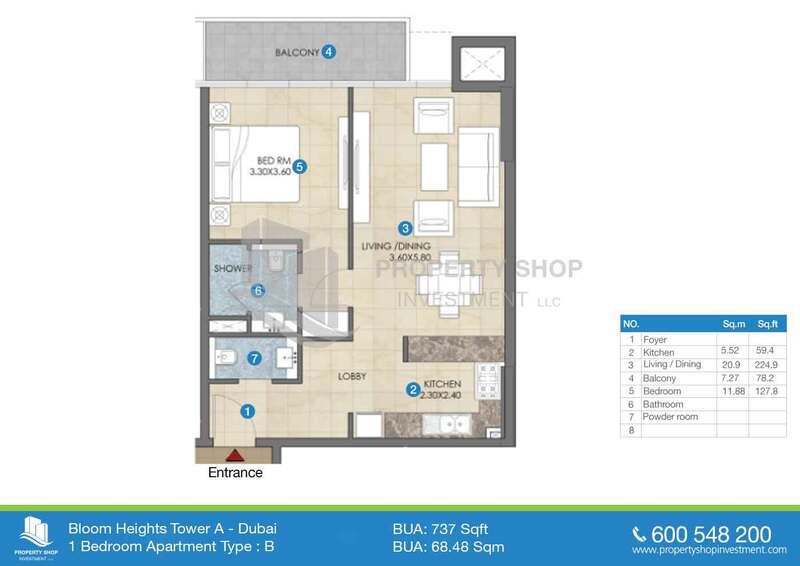 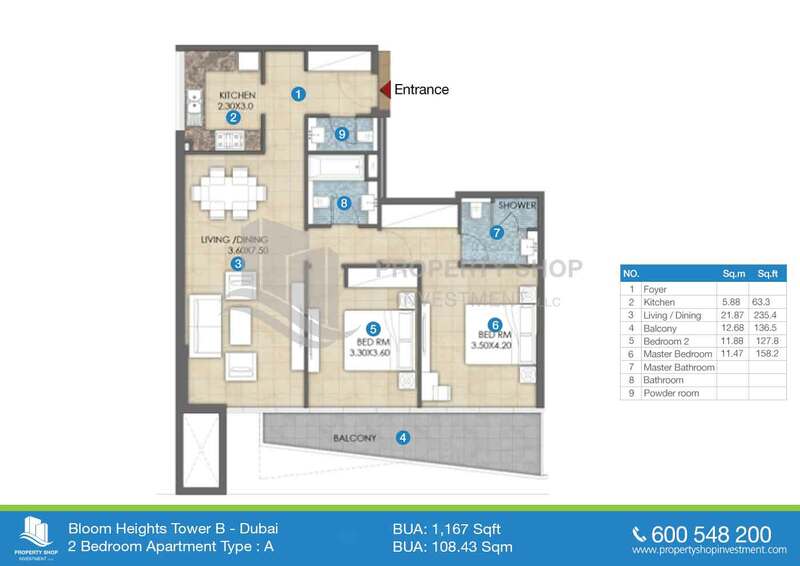 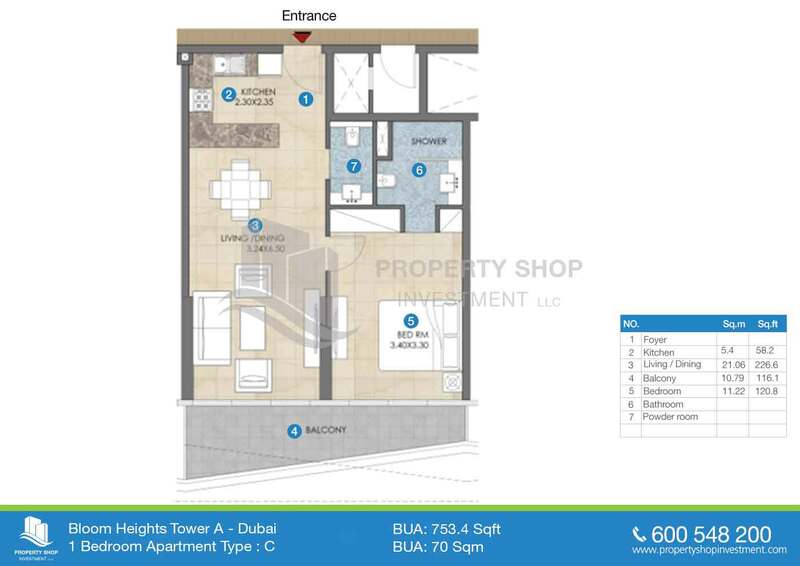 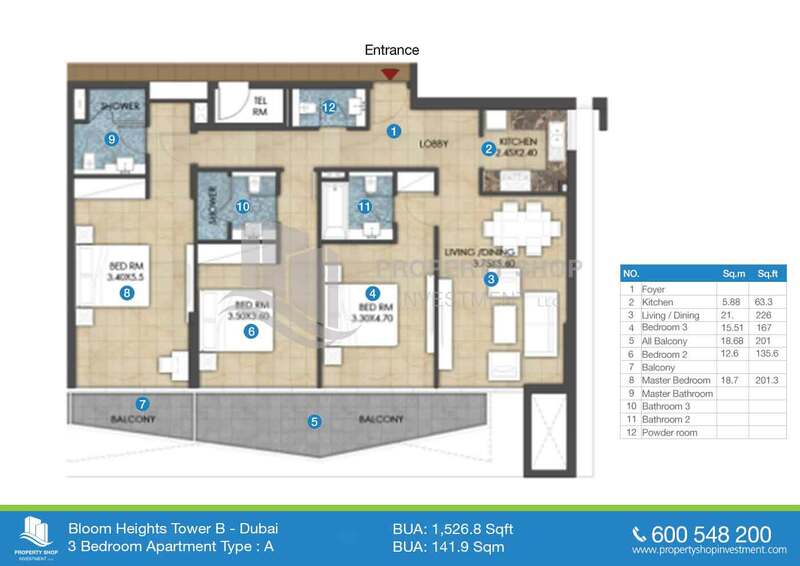 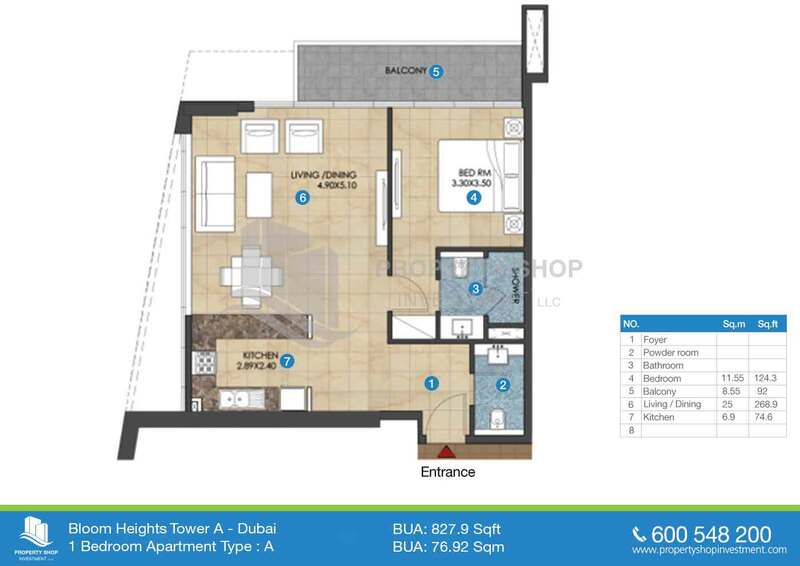 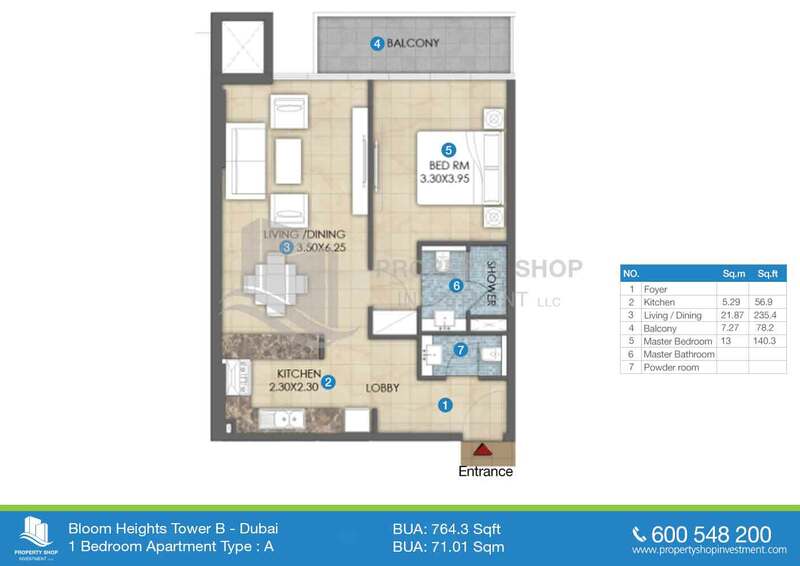 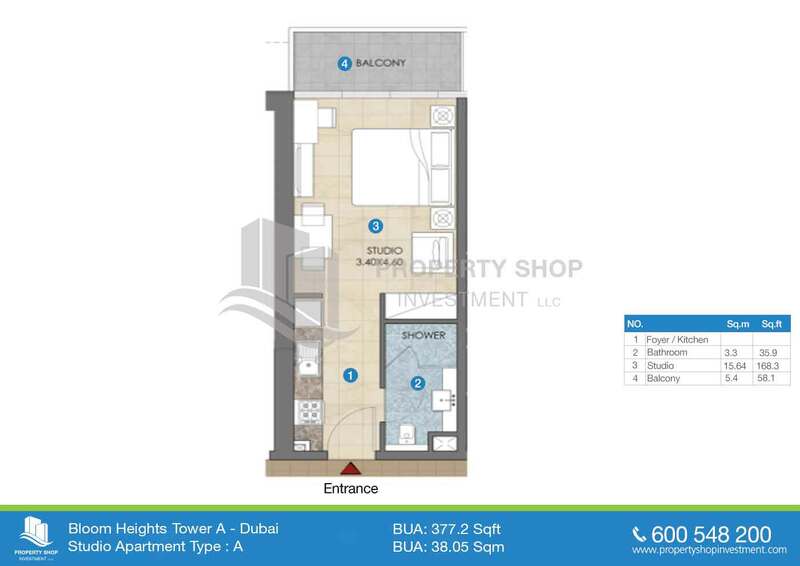 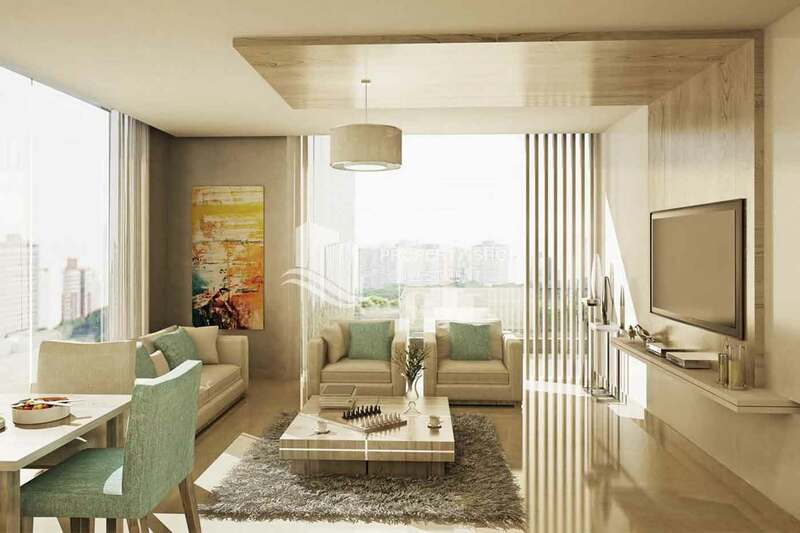 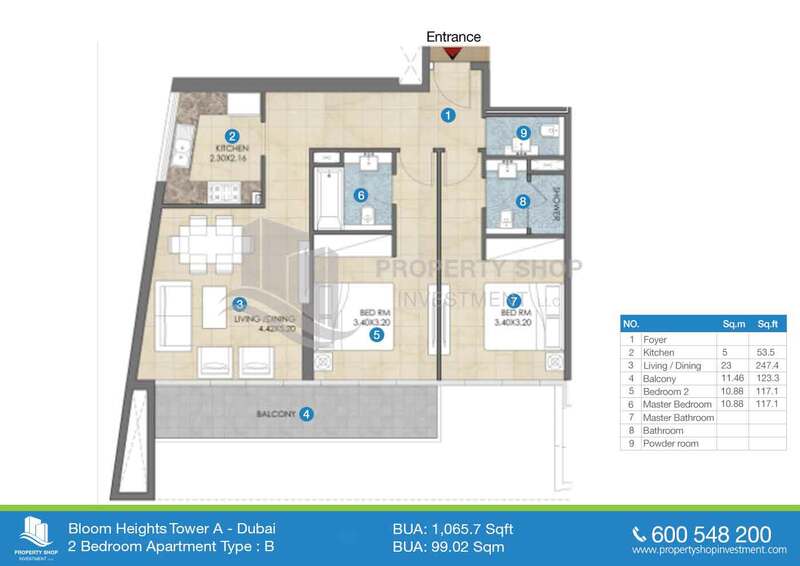 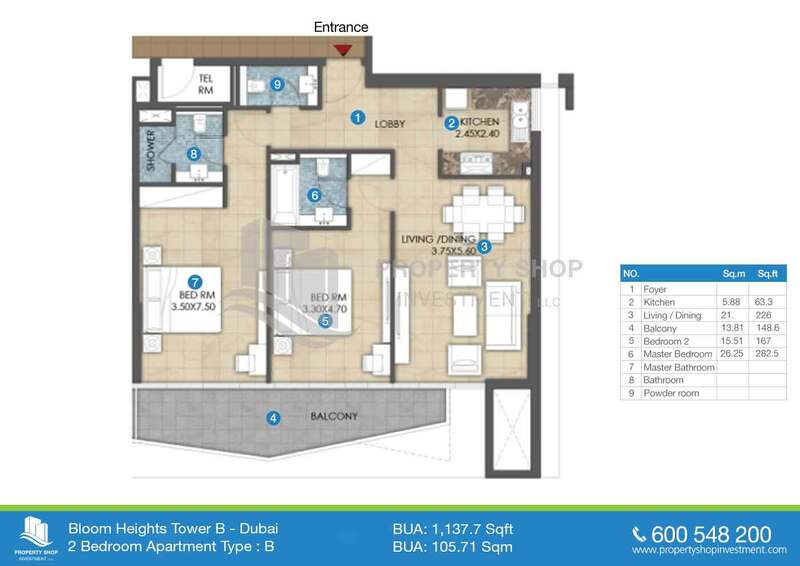 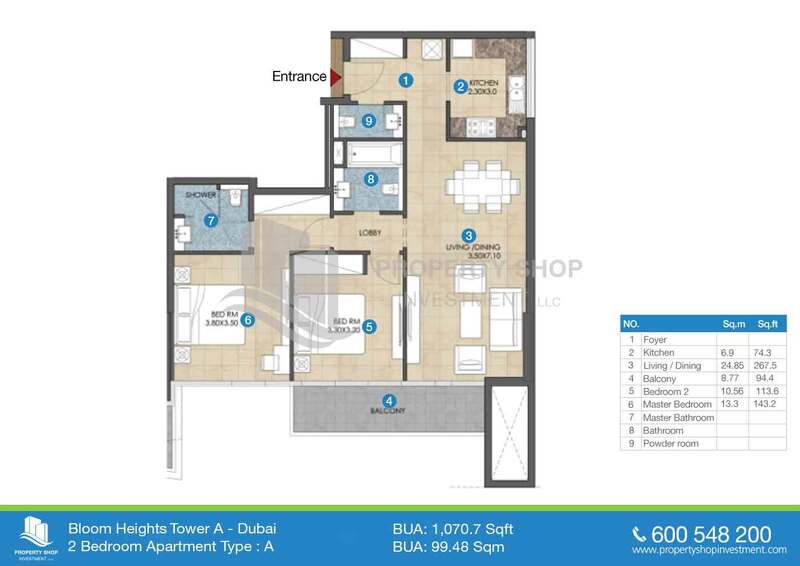 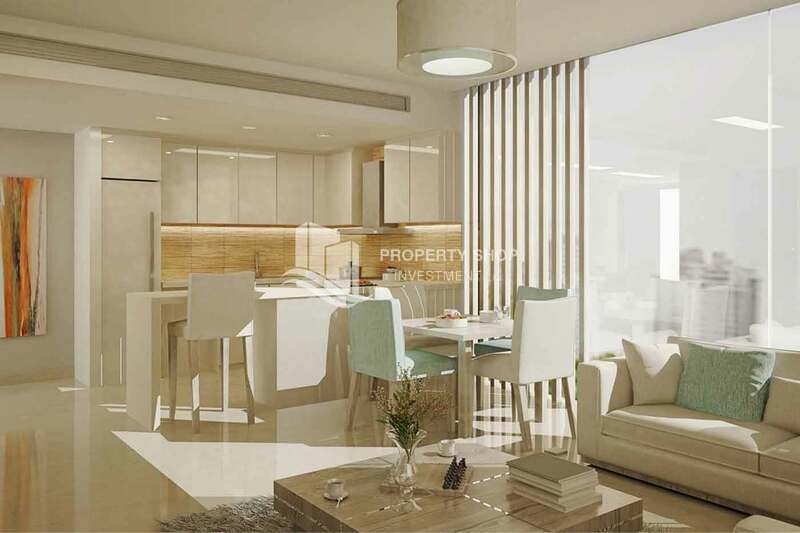 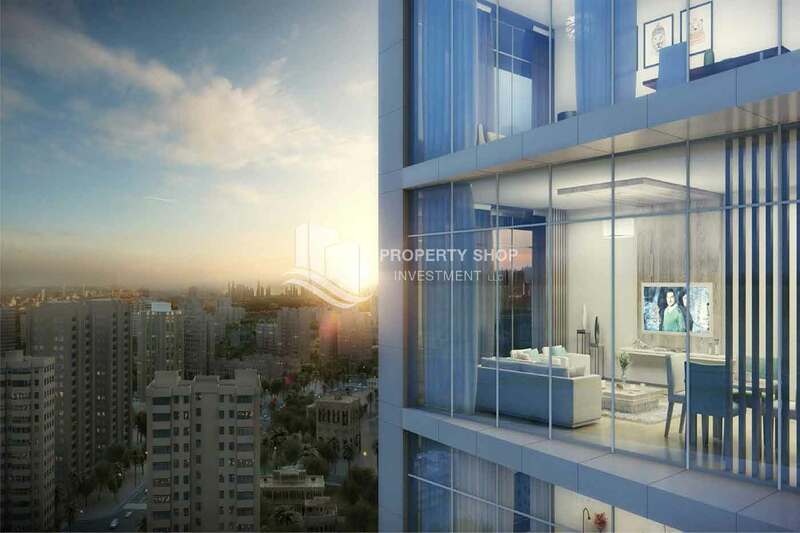 Bloom Heights is conveniently situated in the inner circle of Jumeirah village circle, close to central park.